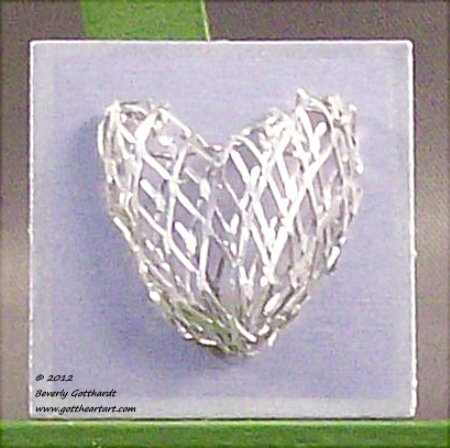 My Inchie for this week is a wire heart I made from silver modeling wire mesh. 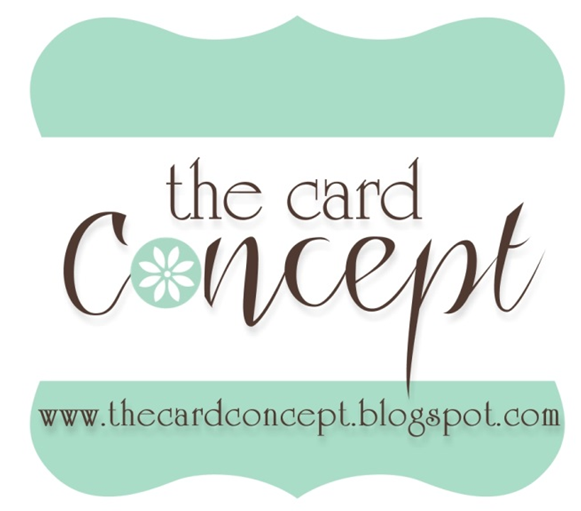 It's mounted on silver card stock and of course you know I just had to go around the edges with a silver Paint pen. Your heart looks beautiful. How did you manage to make such a small heart of the mesh?